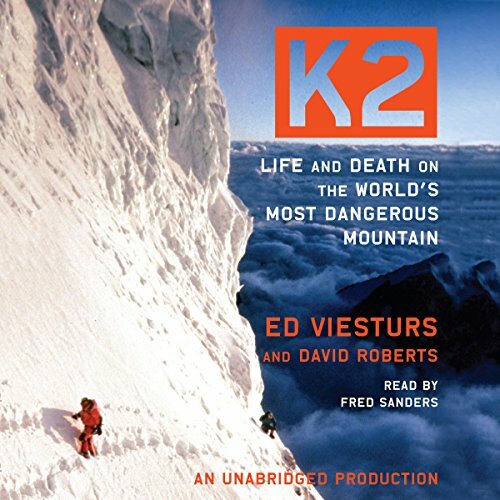 Showing results by author "Ed Viesturs"
In K2: Life and Death on the World's Most Dangerous Mountain, Viesturs explores the remarkable history of the mountain and of those who have attempted to conquer it. At the same time he probes K2's most memorable sagas in an attempt to illustrate the lessons learned by confronting the fundamental questions raised by mountaineering - questions of risk, ambition, loyalty to one's teammates, self-sacrifice, and the price of glory. 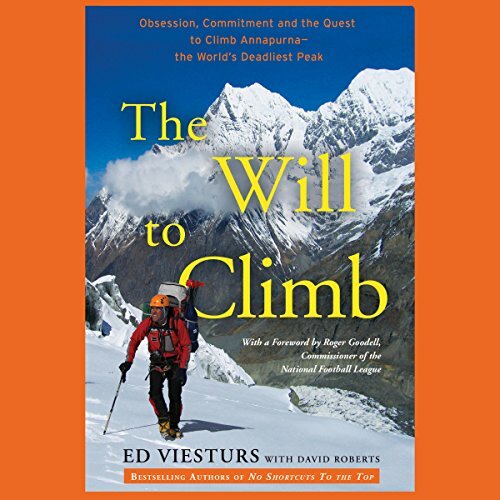 The best-selling author of No Shortcuts to the Top and K2 chronicles his three attempts to climb the world's tenth-highest and statistically deadliest peak, Annapurna in the Himalaya, while exploring the dramatic and tragic history of others who have made - or attempted - the ascent, and what these exploits teach us about facing life's greatest challenges. 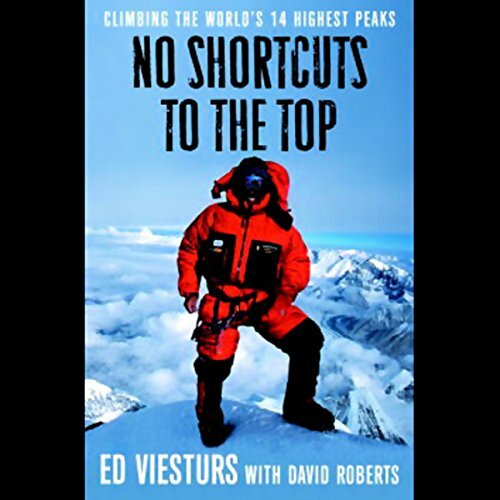 For 18 years Ed Viesturs pursued climbing's holy grail: to stand atop the world's 14 8,000-meter peaks, without the aid of bottled oxygen. 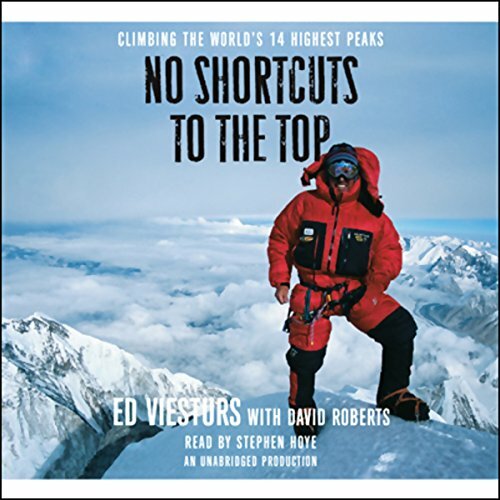 But No Shortcuts to the Top is as much about the man who would become the first American to achieve that goal as it is about his stunning quest. As Viesturs recounts the stories of his most harrowing climbs, he reveals a man torn between the flat, safe world he and his loved ones share and the majestic and deadly places where only he can go.